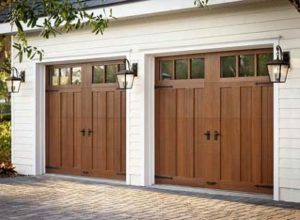 There are enough garage door styles to complement any home exterior design. And the benefit of living in a high-tech world is that the garage door designs have multiplied over the last years to the point that it’s often difficult to distinguish among styles. But don’t you worry. We are here to outline the most popular styles of garage doors to make your decision much easier.